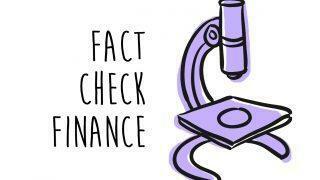 Fact Check Finance is an occasional series that puts common money assertions to the test. When Dan, 29, got his first credit card after college, he thought the most important thing he could do was spend money with it. That’s how you build up credit, right? He assumed that paying the minimum—all the while accruing interest—would simply show he was a dedicated cardmember who played by the rules, and that “having numbers on the statement” meant his credit score would go up. When that score took a hit (see below for why), Dan realized his mistake. He isn’t alone. 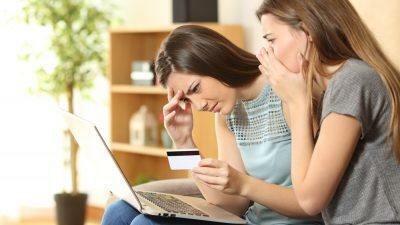 A widespread myth holds that paying a minimum on a credit card balance month to month is beneficial to building credit. According to a CreditCards.com survey last year, 22% of Americans deliberately employed this practice because they thought it would improve their credit—including 28% of millennials. Although consumers like Dan are often concerned with proving they’re actively using their lines of credit over time—sometimes leading them to leave an unpaid balance on a card—Lee noted that “the FICO score does not take into account info about whether a person is carrying a balance every month” on a credit card. “What matters to the FICO score is keeping your balances reported in credit file relatively low in comparison to credit limit—and consistently making those payments,” Lee said. 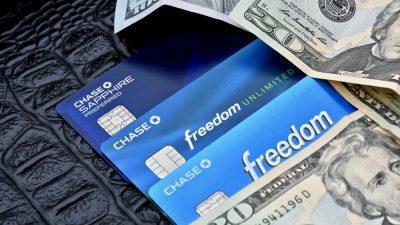 To make sure this happens, it never hurts to automate your monthly payments. 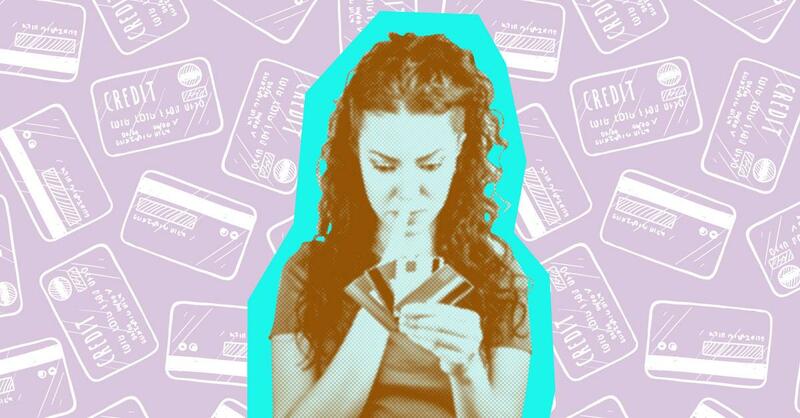 One reason that those 28% of millennial consumers carrying a credit card balance are confused could be that they’re more familiar with another kind of debt payoff. 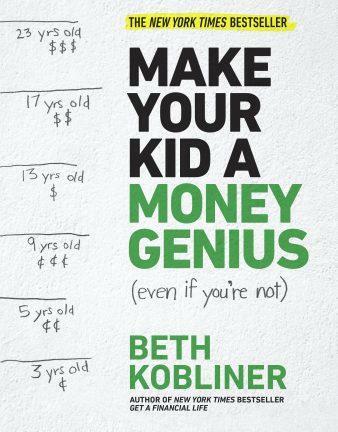 Vera, 30, who recently completed a master’s in urban planning, wondered if this misguided approach might be derived from “the fact that carrying student loan balances and establishing a history of regular payments on them yields improved credit scores for many.” You don’t pay off your full student loan balance every month, the thinking goes, so why are credit cards different? Detweiler noted the distinction between these types of debt. “Most personal loans [such as student loans] are reported as ‘installment’ loans rather than ‘revolving’ accounts,” she said. With a student loan, you pay fixed installments of your balance every month. “The FICO score understands that consumers are not going to be able to pay off their entire installment loan” at once, Lee said. 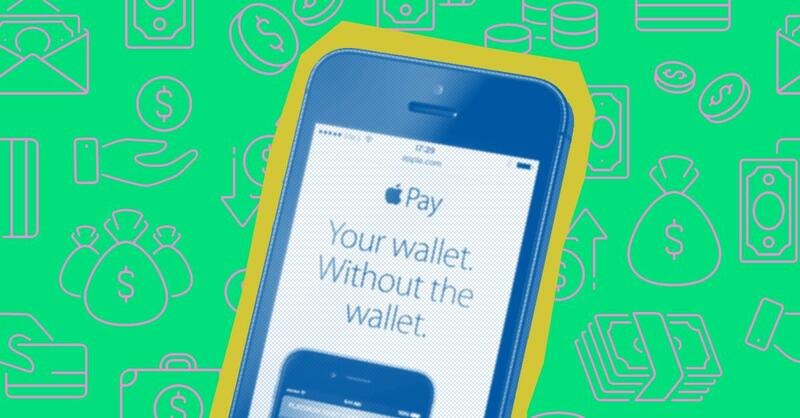 However, meeting those monthly payments is key. If you make regular on-time payments, you’ll get a credit score boost; if you don’t, your score will suffer, and you could fall into delinquency on your loan, which can truly ruin your credit. This one’s a no-brainer. Carrying a balance will reflect badly on your credit score and your wallet: the more you owe, the lower your score and the higher the interest you’ll need to pay back. If anyone tells you otherwise, tell them that myth’s been busted.